This intensive eight-day workshop is designed for photographers who have a technical base in digital photography and now want to take their skills to the next level. The workshop will introduce photographers to working on narratives and telling stories. Participants will be introduced to a wide variety of visual styles and languages and work to produce one body of work in the duration of the workshop. Participants should be prepared to work hard and push their limits! Prasiit Sthapit (b. 1988) is a visual storyteller based in Kathmandu. In 2016, he was the recipient of the Magnum Emergency Fund Grant and he has also been selected for the World Press Photo Joop Swart Masterclass. He is currently associated with Fuzz Factory Productions, a multimedia collective based in Kathmandu. Kishor Sharma (b. 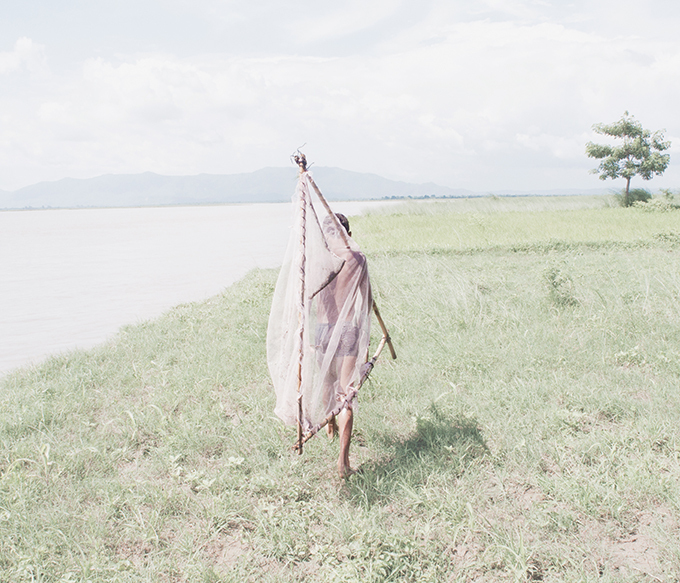 1983) is a freelance documentary photographer based in Kathmandu. In 2013, he completed an advanced visual storytelling course from the Danish School of Media and Journalism. In 2014, he was awarded the Asia Prize at the Photo City Sagamihara Awards, held in Sagamihara, Japan, for his documentary work on Nepali nomads. Focus Kalimpong was established in 2011 to address a dire need for a group to discuss and promote photography in Kalimpong. It has since been working to promote photography through various discussion sessions, workshops and exhibitions. In 2015 and 2016, photo.circle organized Photo Kathmandu, Nepal’s only international photography festival, which serves as an alternative platform for conversations between visual storytellers and local audiences.